There are so many reasons to love Reese Witherspoon: not only is she a smart businesswoman and the actress who elevated Elle Woods to icon status, but she has stellar taste in books to boot. In June of 2017, Reese started a book club within her company Hello Sunshine to share her monthly story picks with a community of voracious readers. Just learning about Reese’s book club now? No sweat. 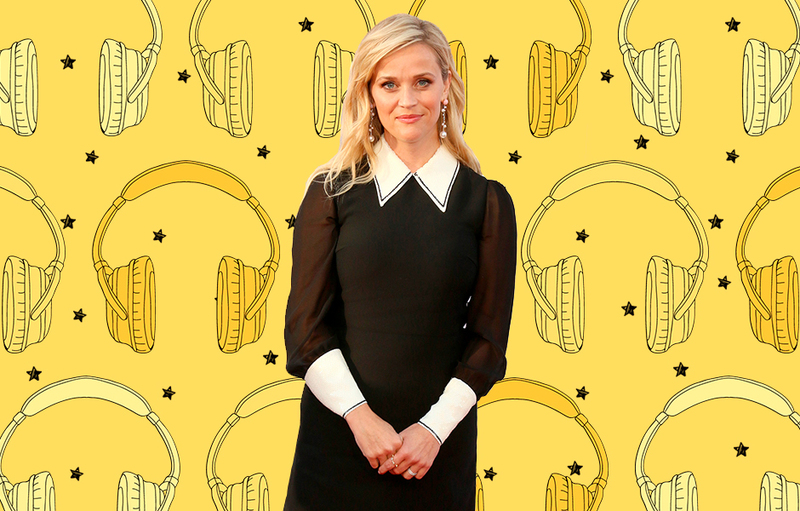 We have a handful of the picks on audio to help you get all caught up and reading like Reese.